This corner property in a prime, high traffic location has it all, and is available for a number of possibilities. The property has two lots zoned commercial and two lots zoned residential. 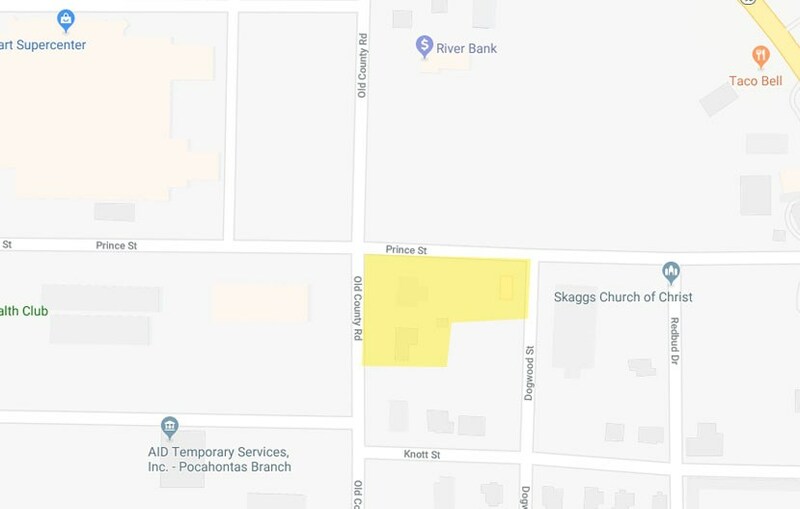 One commercial lot has a 1890 sf metal building that is currently income producing and faces Old County Road. The other commercial lot has a 1596 sf house that sets on the corner of Old County Road and Prince Street. A vacant lot sets between the two houses on Prince Street. The last lot has a small 720 sf house that has been remodeled. 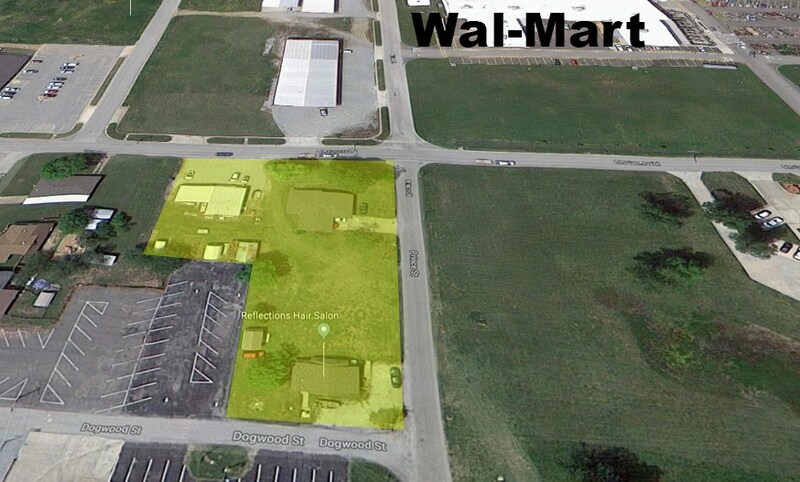 This property can be zoned commercial and would be a fantastic location for your business. Call Jim Grissom for more information.